First-class infrastructure for your server. 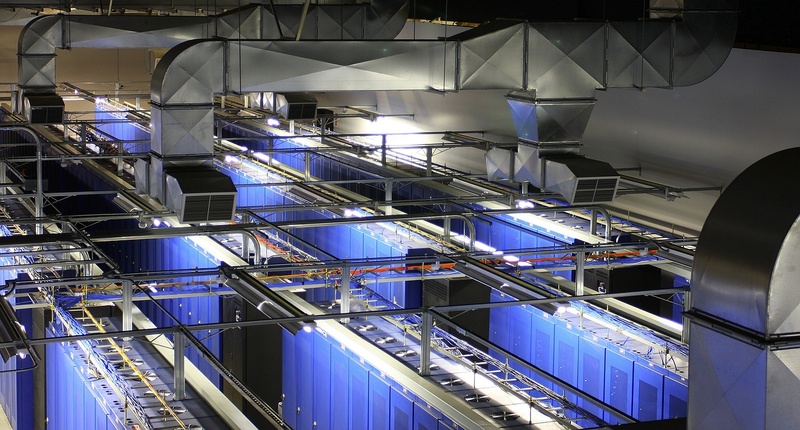 As one of the largest data center operators in Germany, we have at our disposal multiple redundant internet connections which guarantee the best possible availability of your online presence and applications. Benefit from our first-class infrastructure and the cost-efficient housing of your server equipment in our Colocation center. External dimensions: 60 cm (W) x 80 cm (D) min. Colocation rack customers can make appointments and set entry authorization in advance via the administration interface Robot for first occupancy or a temporary visit by service company technicians. A generated password enables on-site service personnel to authenticate and issue a transponder key for the interlocking doors to the rack. The duration of the visit is logged and the footage recorded is archived in the administration interface for monitoring purposes. This new access concept involves a combination of several types of security technology to ensure maximum protection.